Just a few from the last couple of days. Not wild animals, just wild berries and some weird cones on a tree trunk. 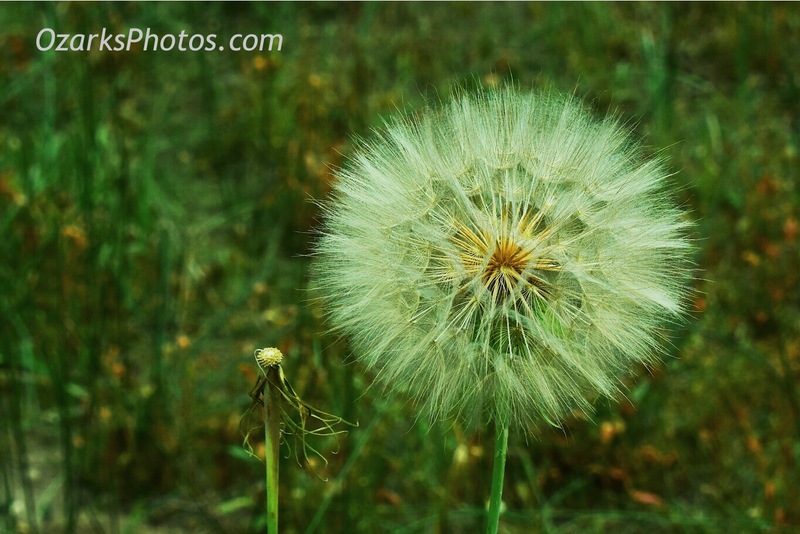 This was several times larger than a dandelion. 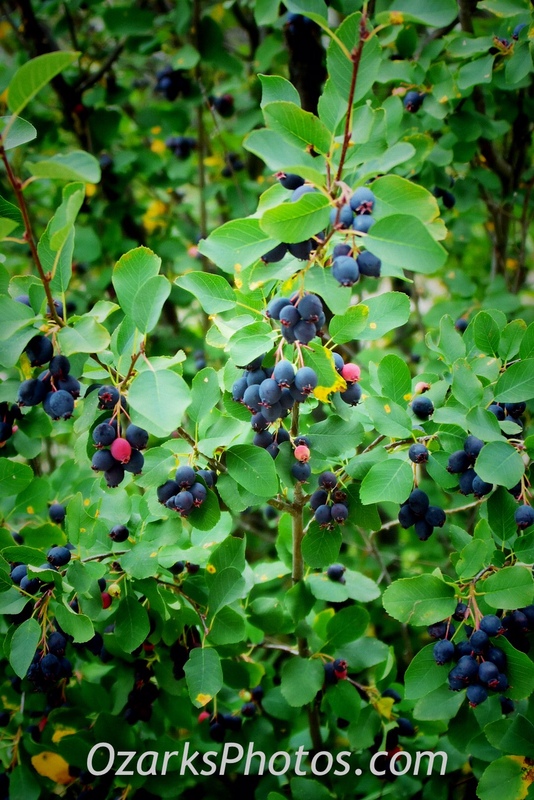 A selection of wild berries growing along a trail near Aspen, Colorado. 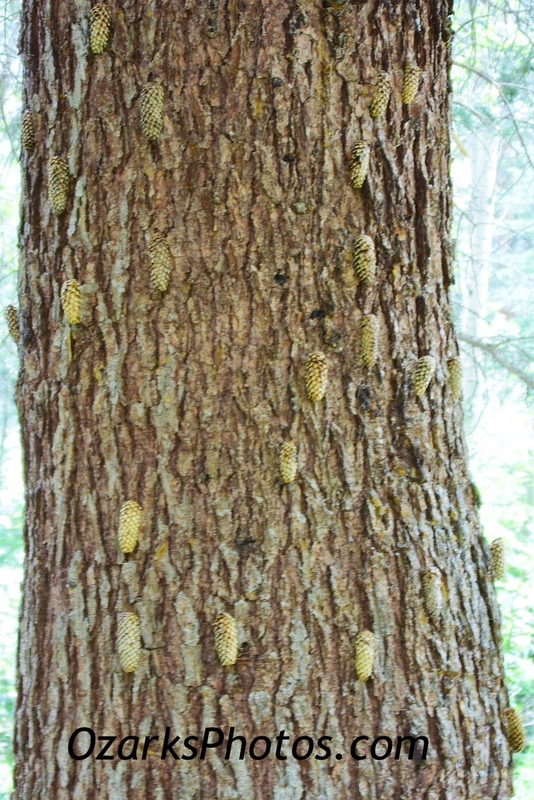 We have no idea if these cones normally grow from the trunk or if some animal deposited them there.